When Descent was first released it caught everyone by surprise. Space combat was what you’d usually see in games like Star Wars: Tie Fighter or Wing Commander where the setting is outer space and far more open. You’d be battling enemy fighters and massive battleships with all the open space you need to maneuver. The games would also add mechanics like managing shields, engines and weapons systems, adding a layer of realism and challenge which enticed fans of space combat games even today. Descent was different as it combined space combat shooter mechanics with the frantic and energetic gameplay of Doom. You would fly your ship indoors in mostly confined corridors and some more open spaced indoor arenas. What made Descent stand out from the crowd was that it allowed 6 degrees of freedom in indoor environments, something that wasn’t expected in first person shooters. You could move in any direction you wanted while launching a barrage of destructive ordinance upon your enemies. There was no need to manage shields, weapons or wingmen. There wasn’t even a strong storyline to let you know why you we’re doing what you we’re doing. You’d just pop in your ship and start blasting enemies straight into oblivion. Descent 2 and 3 attempted to create a stronger context, but the fast-paced and thrilling gameplay was what stole the show for the series. Since then games which follow Descent’s formula are very few in number, but now developers Sigtrap Games along with publishers Mastertronic have revitalized the Descent gameplay style with their Rouge-like 6 degrees of freedom action shooter: Sublevel Zero. 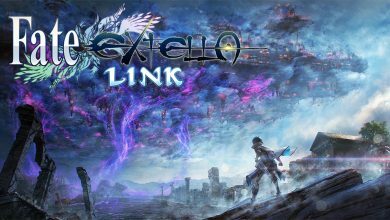 This isn’t the kind of game which focuses on storylines, as the premise is really just an excuse to get you in the action. The Universe is falling apart and your character must gather technology for your clan to survive, but that’s really as far as the story goes. Players who are familiar with the Descent series will feel right at home here. 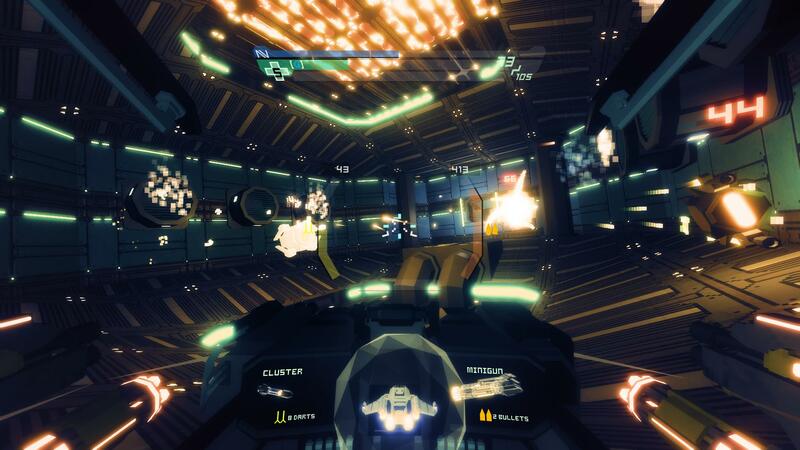 Sublevel Zero is a space shooter where you’ll be traversing inside a giant space station and blasting anything that gets in your way. Like its ancestor, Sublevel Zero allows 6 degrees of movement in enclosed environments. You can move your ship in any direction, which will be needed to explore the winding and complex innards of the space station. You begin with a standard ship but there are more ships to unlock by meeting necessary requirements, which will keep you replaying this game for even longer. This game also features Rogue-like elements including procedurally generated layouts of each level of the game. Enemy placement is randomly generated too so don’t be surprised when you find yourself confronted with the fastest or strongest bots on the first level. Death is permanent in this game. 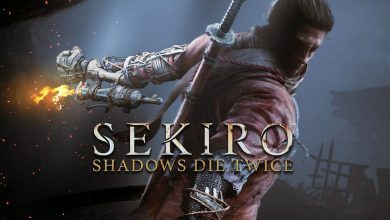 You die, you start all over again from level 1 and you don’t take your new weapons with you either, so there’s plenty of reason to master this game fast. You’re dodging enemy attacks in tight corridors and even open spaces are hell when they’re full of enemies. Enemies become bigger, faster and stronger before you’ll be even ready. There’s no risk without reward however, as the challenge this game provides pure enjoyment. It’s so much fun to swerve around in all directions blasting your enemies away. At high speeds you’re blazing down corridors to confront enemy droids, strafing their attacks and taking them down like a pro. Everything is randomly generated so every playthrough will feel brand new and exciting; hence you’ll be putting your pilot skills to the test in in a constantly changing gameworld. Adapt accordingly, try hard and you’ll overcome any obstacle that the space station will throw at you. You get weapons which fire bullets, plasma, missiles, darts and other ammunition for your ship from loot crates and destroyed enemies. You’ll also find tougher hulls and engines to grab and use. Weapons are randomly generation so you’ll never pick up the same sequence of weapons in each playthrough. One playthrough you may start out with weak weapons and in another playthough you might begin with extremely powerful weapons. Your starting ship doesn’t have much storage space so you will have to sacrifice some items to accommodate others. 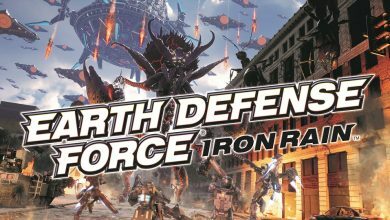 Miniguns, plasma cannons, rifles, railguns, missile launchers, riot cannons and many more are waiting to be fired on any droid that gets in the way. You’ll level up as you complete a level and get to choose perks before you move on to the next. You can build up your defense or become stronger or more accurate with weapons that fire specific ammunition. What really stands out from the weapons mechanic in this game is that you can craft your own weapons by using currency and materials collected throughout the station. You collect nanites from defeated enemies which act as currency to fund the crafting, while certain weapons and ammunition can be crafted together to make the new weapons. Exploring the station allows you to unlock blueprints containing plans for even better weapons, armor and engines. You’ll want to keep jumping back in the action just to find these new blueprints to create more sweet destructive instruments and try them out on all those unsuspecting security droids before they get turned into piles of scrap. The game looks undoubtedly glorious. Sublevel Zero presents 3D environments and models and combines them with an 8bit pixelated stylization, resulting in some truly slick modern visuals with a retro vibe. Bold, vivid neon colors, flashy looking ships, fantastic special effects, everything visual represented here has been nailed perfectly. The 8bit electronic music is fantastic and sets the mood for a thrilling and intense dogfight. It carries the charm of the music from the 8bit games of old and brings it to this generation. Laser blasts, missile fire, ship engines and explosions sound hugely satisfying and powerful. The fantastic sound design and beautiful visuals makes Sublevel Zero a truly stunning spectacle indeed. Sublevel Zero has got so much going for it. 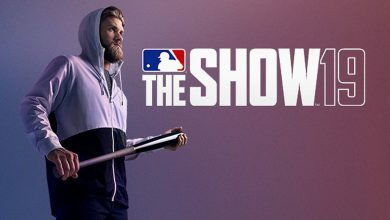 It looks and sounds fantastic, the action is raw and engaging and there’s lots of content in this game where if you take on the challenge this game offers, you’ll most certainly reap the rewards. There are a couple of flaws to point of but the game has so much good you’ll forget about the bad points soon enough. The challenge of the game doesn’t really seem unfair towards the player. In fact the challenging gameplay is what makes Sublevel Zero fun and exciting. 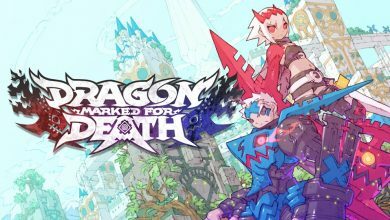 The perma-death element provides another layer of challenge for the more daring gamer, but it may cause others to slam their controllers on the floor or snap their keyboards in two out of sheer frustration. The fact that you don’t take your weapons with you when you start again can be aggravating, especially when you’ve procured and crafted some sweet gear for your ship that you’ll lose if you don’t play well enough. The enemy AI can be rather dense at times. Some enemies refuse to fire at you even when they spot you, even enemies with ranged attacks. Sometimes enemies stay in one place and don’t realize you’re attacking them until it’s too late. One thing that’s a real shame is Sublevel Zero‘s lack of multiplayer. 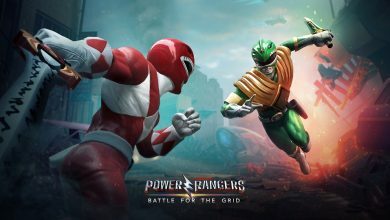 This is the kind of game that would benefit greatly from some form of multiplayer as the gameplay is so frantic, so energetic and so exhilarating so think how good it would be when playing with friends in co-op or deathmatch or any other kind of mode. 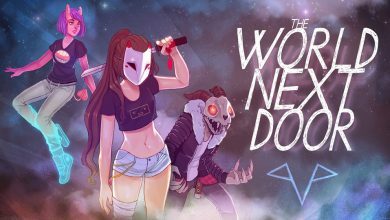 The spiritual successor to the Descent series may have finally arrived. Sublevel Zero is the definitive love-letter to fans of the classic Descent games and is an incredibly good action game in its own right. 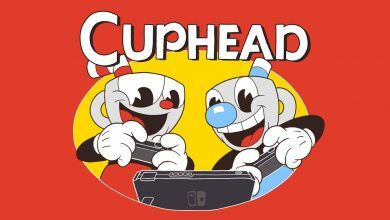 It keeps what made its ancestor so much fun while refining it, improving it and showing gamers what was it about this formula that made people tick. 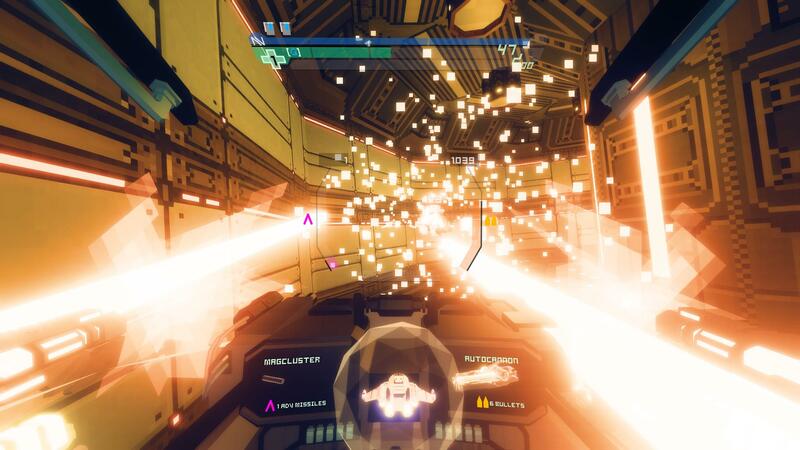 Sublevel Zero provides non-stop action with 6 degrees of freedom, punishing yet rewarding gameplay and is packed full of value and variety that will keep you causing much havoc and mayhem against lots of enemies for quite some time. 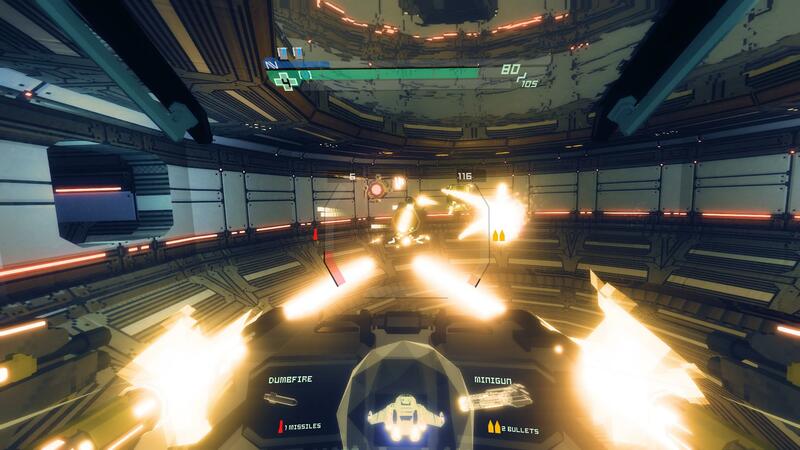 Strap yourself in pilot, because Sublevel Zero is going to be one hell of a ride. 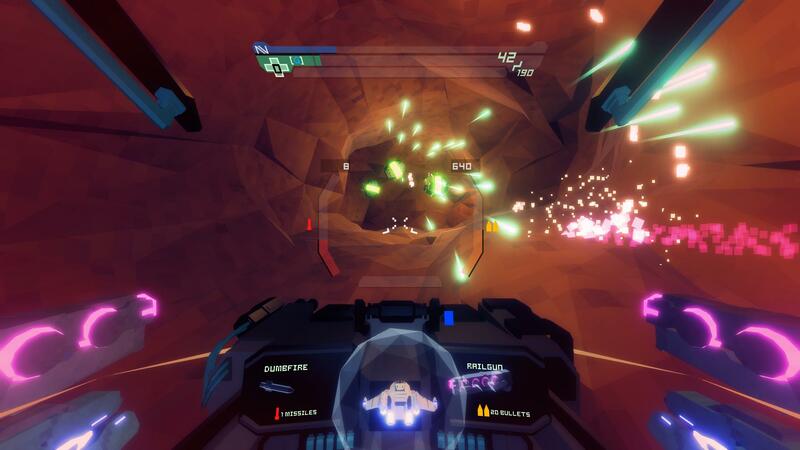 This review is based on a review copy of Sublevel Zero for the PC, sent by Mastertronic games. Disgaea 5: Alliance of Vengeance Video Review – Let’s Get Some Revenge, Dood!